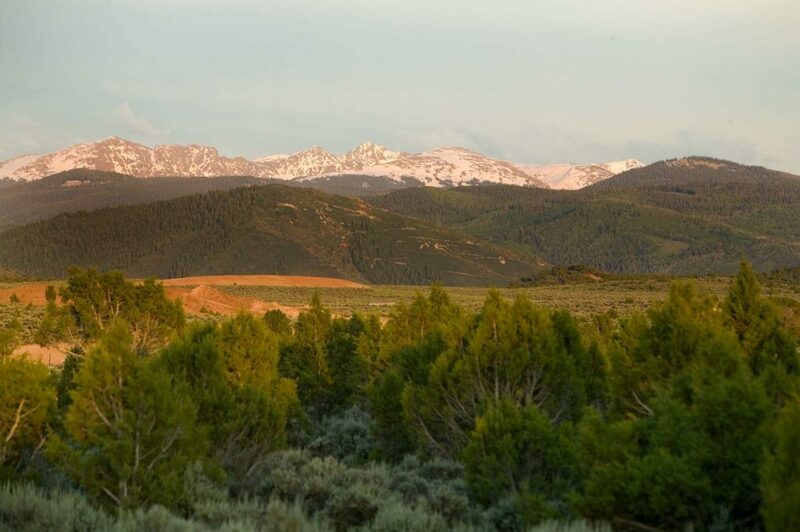 The Highlands at Eagle Ranch is one of the premier neighborhoods for building your custom mountain dream home. Available homesites for sale are nearly an acre in size and all of them have outstanding views and are mostly flat and very build-able. Plan your ranch style, prairie or mountain contemporary home on a wide selection of available homesites. Bike or walk to downtown Eagle and enjoy the mountain lifestyle that you dream of. 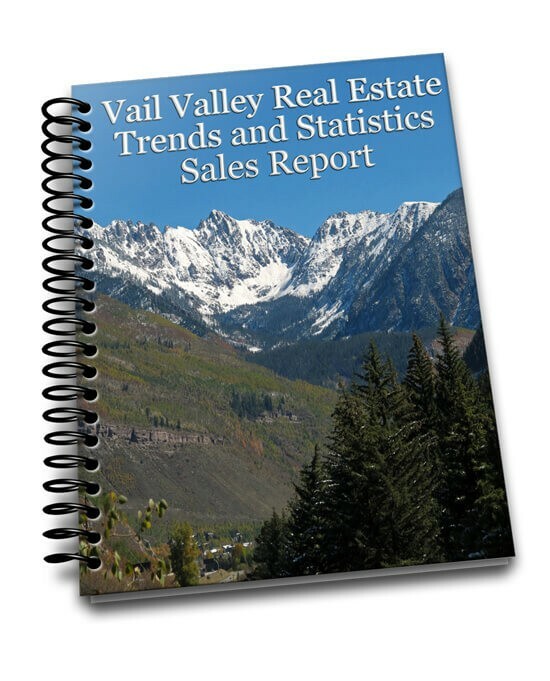 The neighborhood of The Highlands is surrounded by Eagle Ranch Open Space and BLM lands with 360* views to the mighty Sawatch Range and Castle Peak. Hiking and mountain bike trails are connected to several access points in and around the subdivision and there is a hard surface trail that extends all the way into the downtown areas of The Town of Eagle. There is also a acre plus neighborhood park that can be used to hold private outdoor or tented events through out the warmer months.